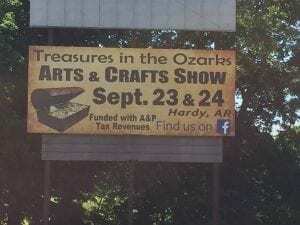 Treasures In The Ozarks Arts and Crafts Show Hardy, AR Sept. 23-24th! It’s Happening!! 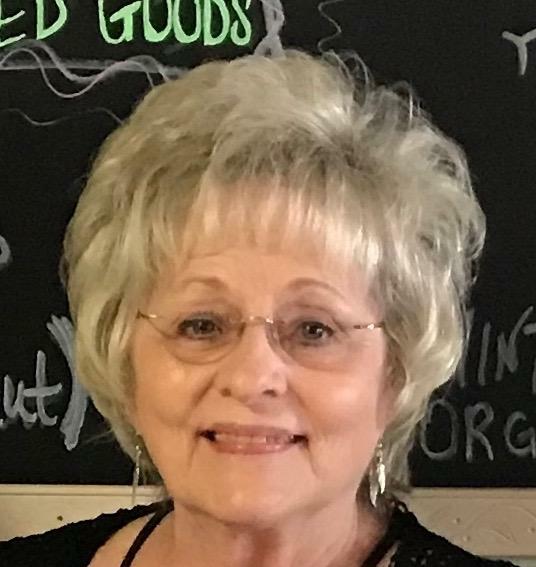 The Treasures In The Ozarks Arts N Craft show is happening this weekend, Saturday and Sunday in Hardy, AR at the new civic center formerly the antique car museum. There really is something for everyone no matter which genre of art or craft you prefer. Head on over to Hardy Saturday, 9-5 and Sunday, 10-4. 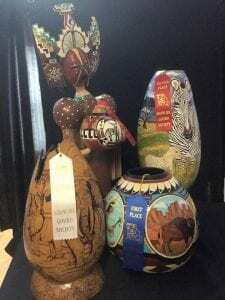 We have award winning gourds, delectable cupcakes, jewelers from styles, potters, etc. Demonstrating for us will be glass blowing, weaving, and old tyme sewing. And we will EAT. BBQ, Burgers, Hot Dogs and no event is complete without Kettle Corn!! Head over to Hardy, we can’t wait to see you!! ACNA is a proud sponsor for the Treasures in the Ozarks arts and crafts show and we invite everyone to come out and join us in supporting these artisans. Located in downtown Hardy at the Hardy Convention Center (formerly the old car museum ) the show is being held Saturday and Sunday. Check their FB page or website for more info. 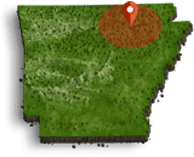 Description of Event: A premier arts and crafts event nestled in the foothills of the Ozark Mountains. This event has been created for artisans by artisans.